Never tweeted before, never thought I would, but here I am with two accounts. Something else to get hooked on. 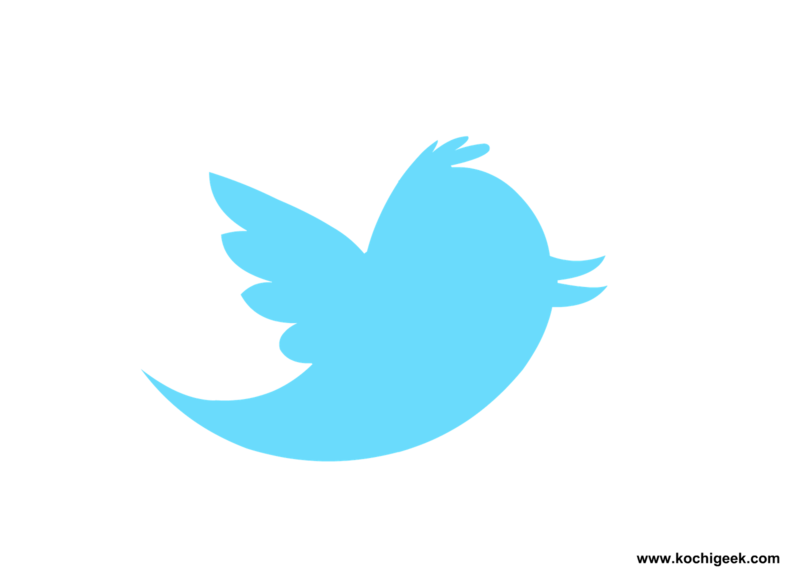 Twitter here I come! So let the following begin! A friend of mine sent me a little user guide on Twitter terms: http://www.greeblemonkey.com/2011/12/twitter-glossary-top-terms-used-on-our.html I’m sure I’ll be referencing it a lot. Also, you can send her a thank you tweet here: www.twitter.com/homemadeawesome. She posts about all awesome things from cooking to home decor. Check out her blog as well http://homemadeawesome.wordpress.com/ No posts yet, but would recommend following her to be prepared for some really funny, helpful, truthful writing. 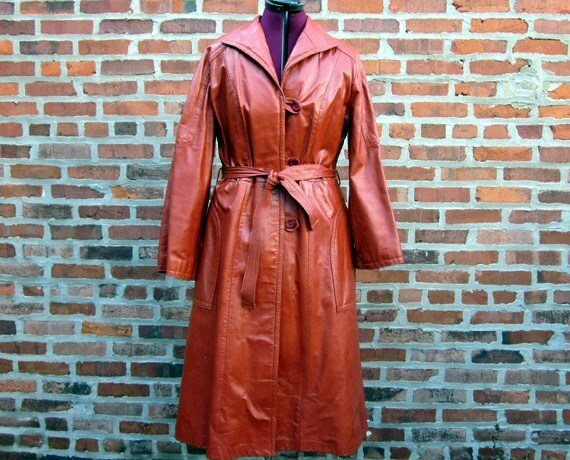 Gonna kick it off with this KILLER LEATHER TRENCH COAT! If this super slick trench fit me, it would not be on the market. I mean, there is no way to wear this and not be pretty sure you’re a spy. This is an amazing, flawless vintage piece. And of course, gotta add a few more belts! How better to mix up a look than with a fun, colorful pop full of vintage flare! 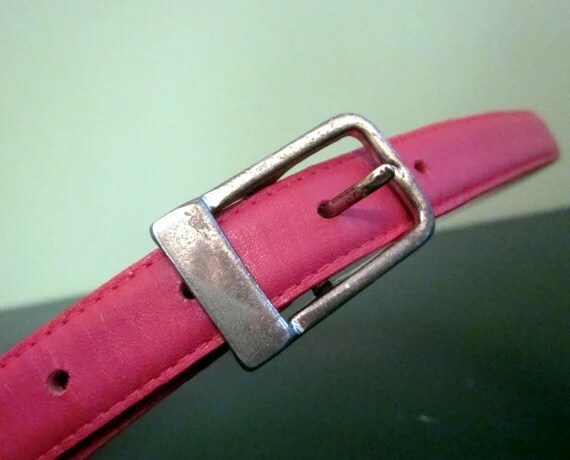 This belt fits right in with the Must have Monday: Bugging Out post about the Critters Trend. I love this coat. Just like the leather one at the top, if it was my size, you wouldn’t be seeing it here. 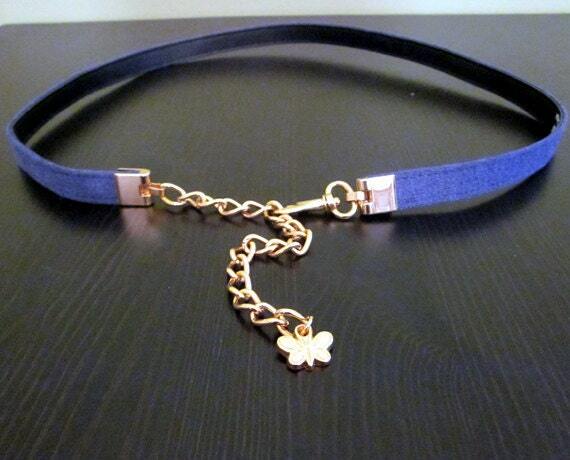 It is so soft, love the big collar, and the lining is beautiful. I think dressing up a pair of jeans with this would be a great modern twist on a classic look. It looks and feels real, the lining is luxurious, but!….the label tells it all. It’s not marked Faux Fur, in fact it says clean by Fur Coat methods. The give away is actually the label: Mincara. 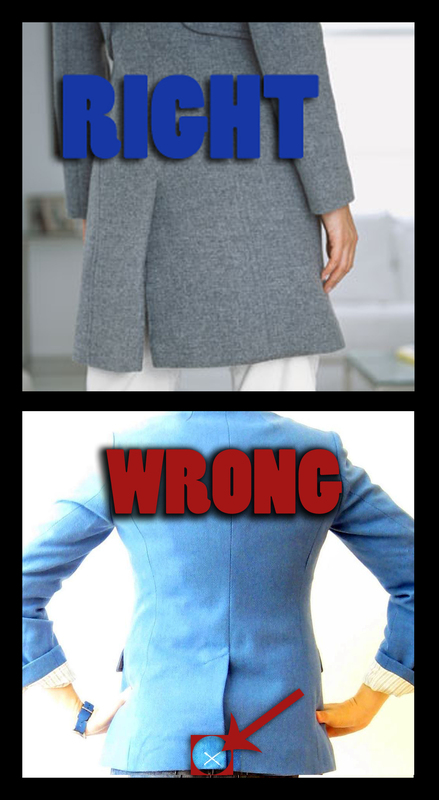 In fact all Mincara, Intrique, Tissavel, Borgana, Glenoit and Grandella(commonly seen vintage labels) coats are faux, whether denoted on the label or not. 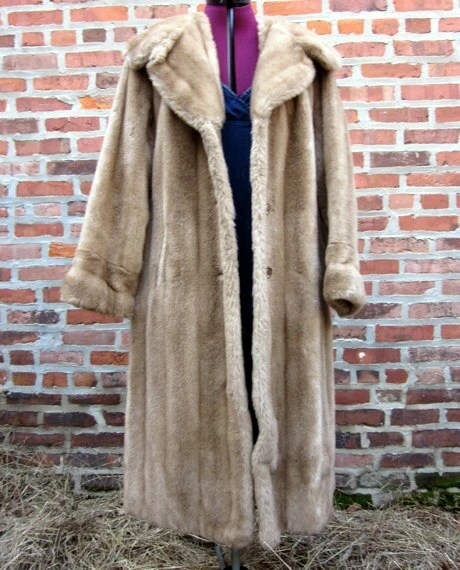 Some vintage sellers don’t take the extra step to research, so the more you know, the better chance of getting a really great piece, faux or fur. Real does not always mean better. Seriously, the Mincara coat above is awesome. Great vintage shape, feel, warmth, look, and beautifully lined. I have seen real pieces that are just falling apart with a much higher price tag. So if you are in the market for a fur, maybe faux is the way to go.